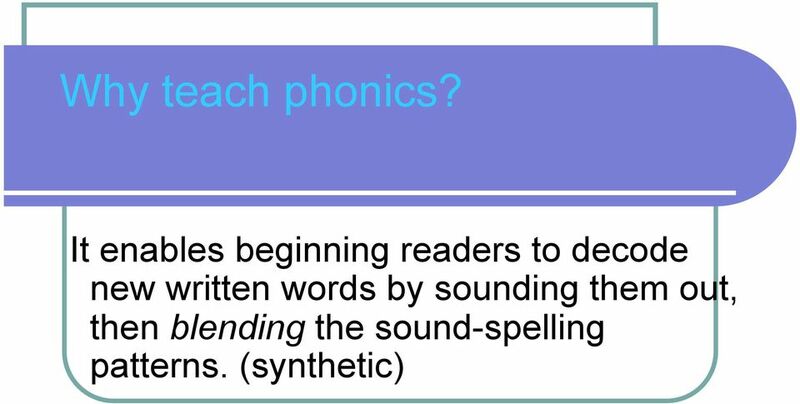 2 What is Phonics? 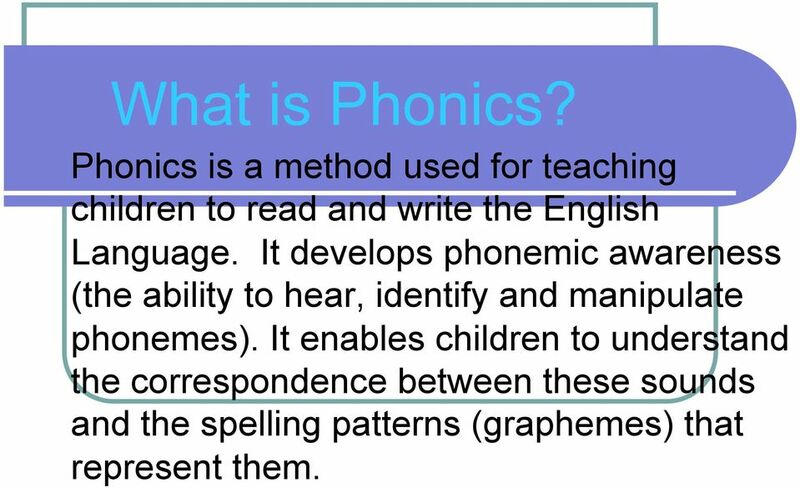 Phonics is a method used for teaching children to read and write the English Language. 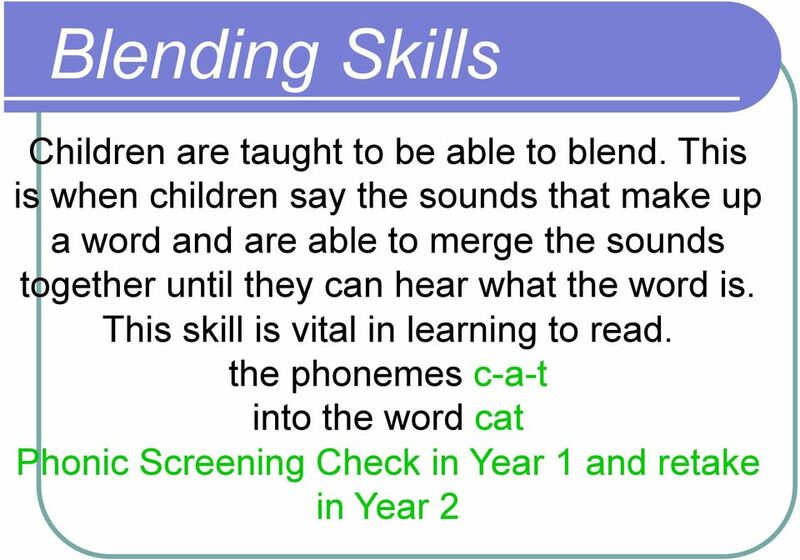 It develops phonemic awareness (the ability to hear, identify and manipulate phonemes). 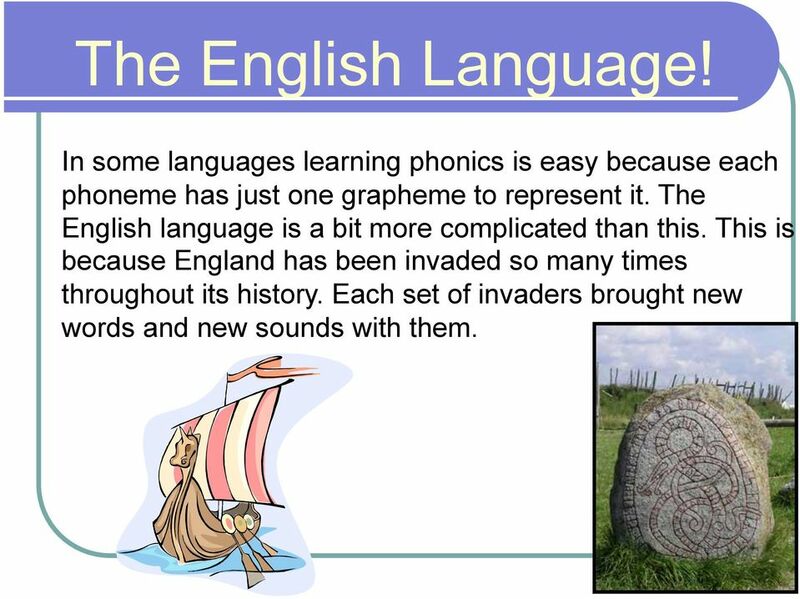 It enables children to understand the correspondence between these sounds and the spelling patterns (graphemes) that represent them. 5 The English Language! 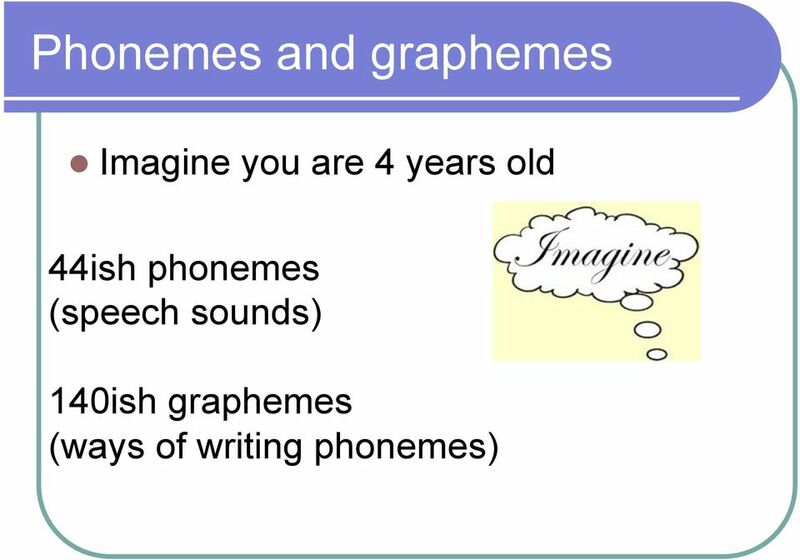 In some languages learning phonics is easy because each phoneme has just one grapheme to represent it. The English language is a bit more complicated than this. This is because England has been invaded so many times throughout its history. Each set of invaders brought new words and new sounds with them. 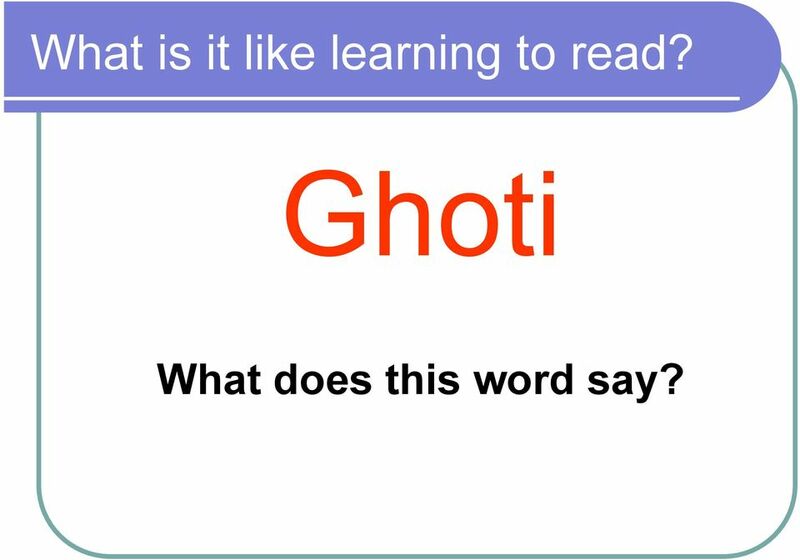 7 What is it like learning to read? 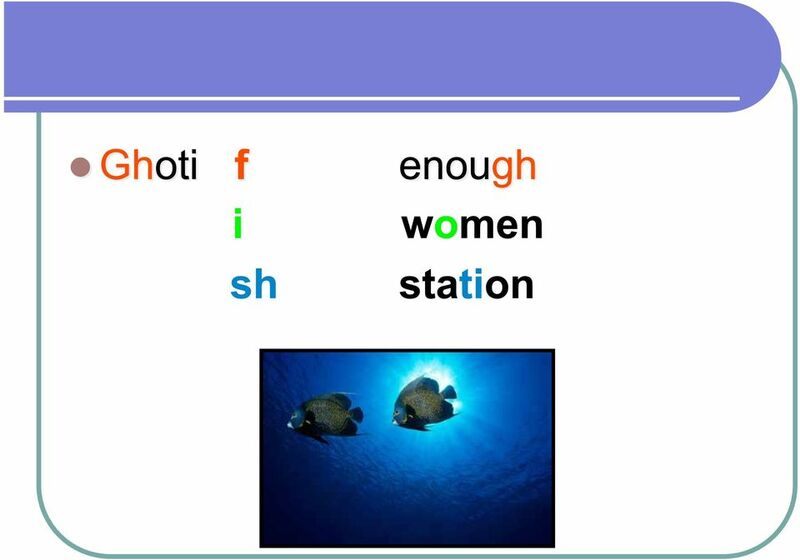 Ghoti What does this word say? 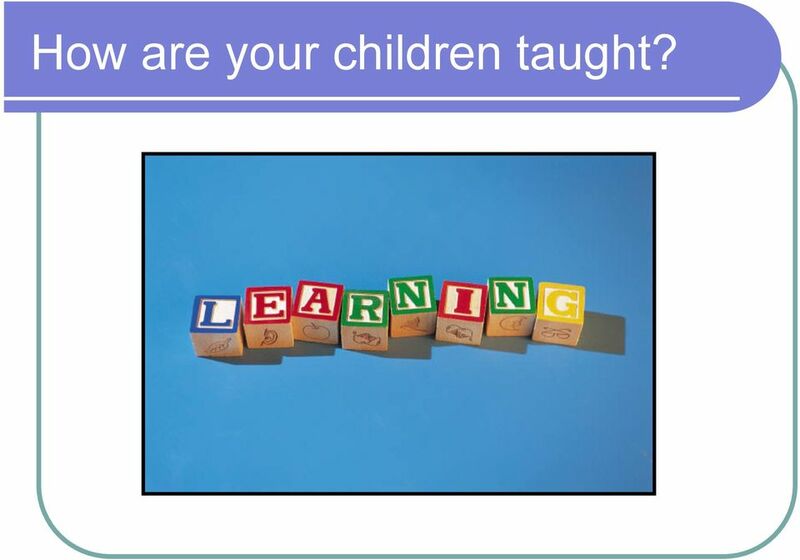 10 How are your children taught? 13 GPC! 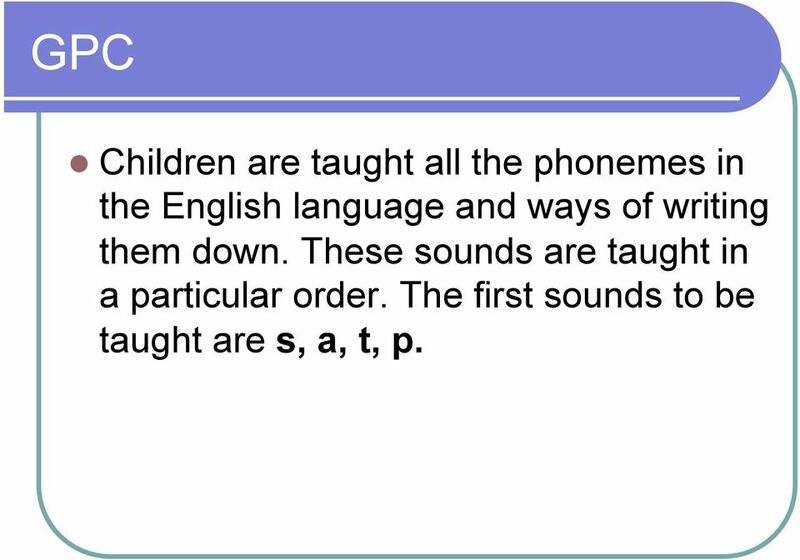 Children are taught all the phonemes in the English language and ways of writing them down. These sounds are taught in a particular order. 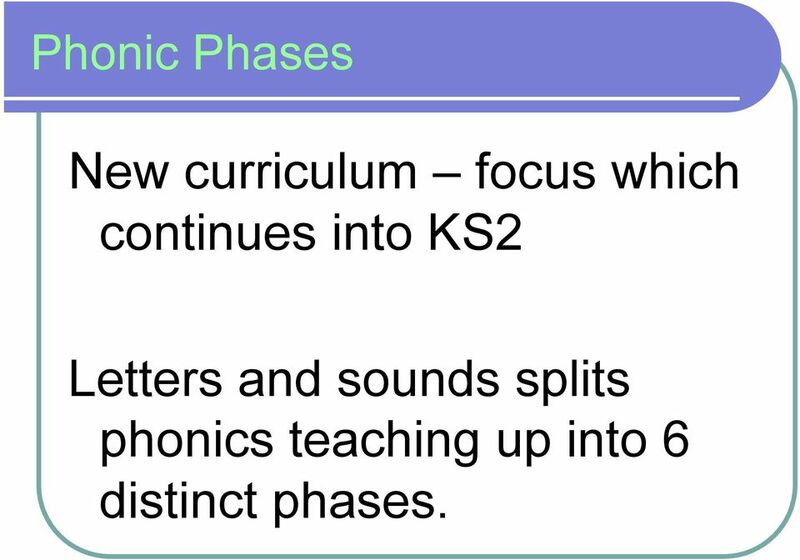 The first sounds to be taught are s, a, t, p.
16 Phonic Phases New curriculum focus which continues into KS2 Letters and sounds splits phonics teaching up into 6 distinct phases. 21 Teaching High Frequency Words! Some HFW should be taught during each phase.! 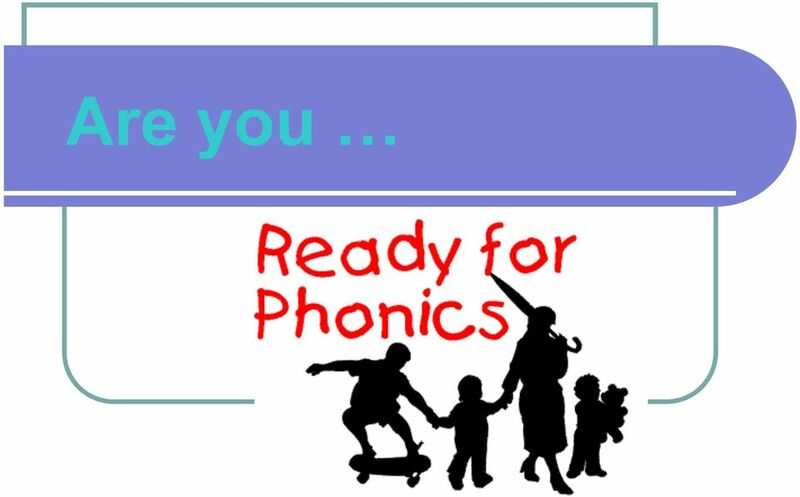 Many HFW are simple to work out using phonics.! Some are tricky. 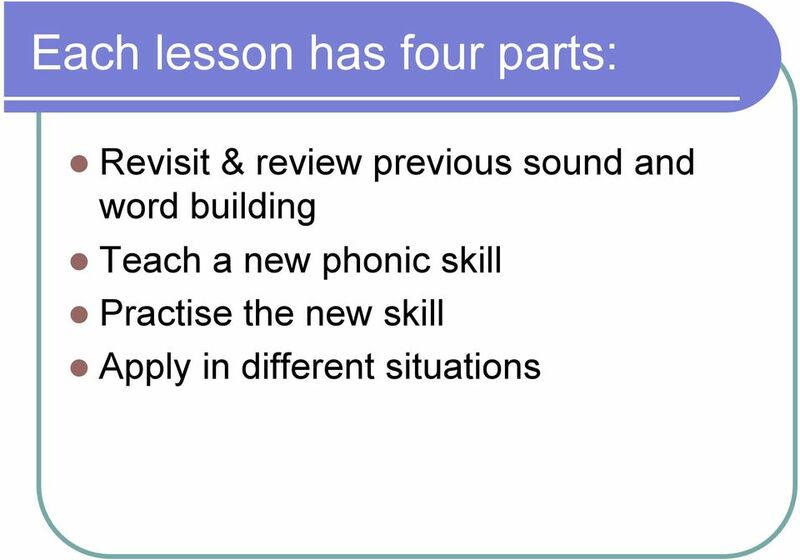 Children need to be taught strategies for spelling and reading these words. 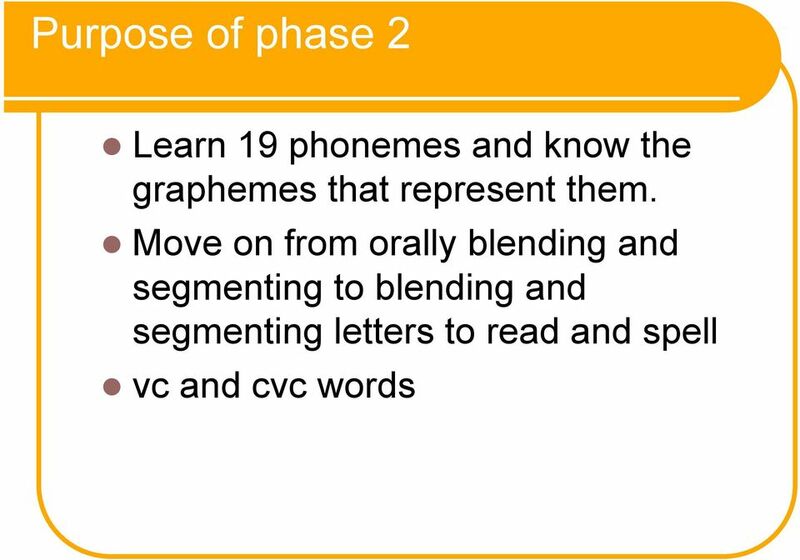 31 Purpose of phase 6 (throughout year two) Reading Learn some of the rarer phonemegrapheme correspondences. 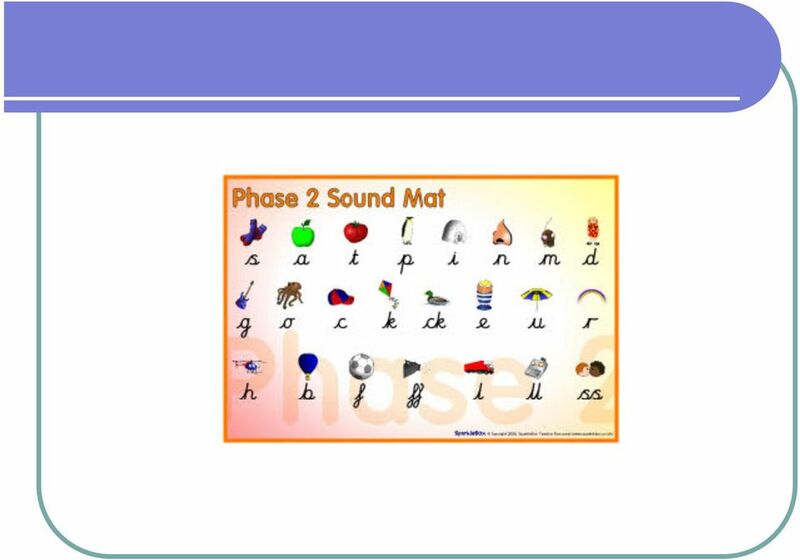 Develop ability to recognise digraphs as representing one sound. Children should become fluent readers during this phase and develop a range of comprehension strategies. 32 Purpose of phase 6 (throughout year two) Spelling Identifying the tricky bit in a word. 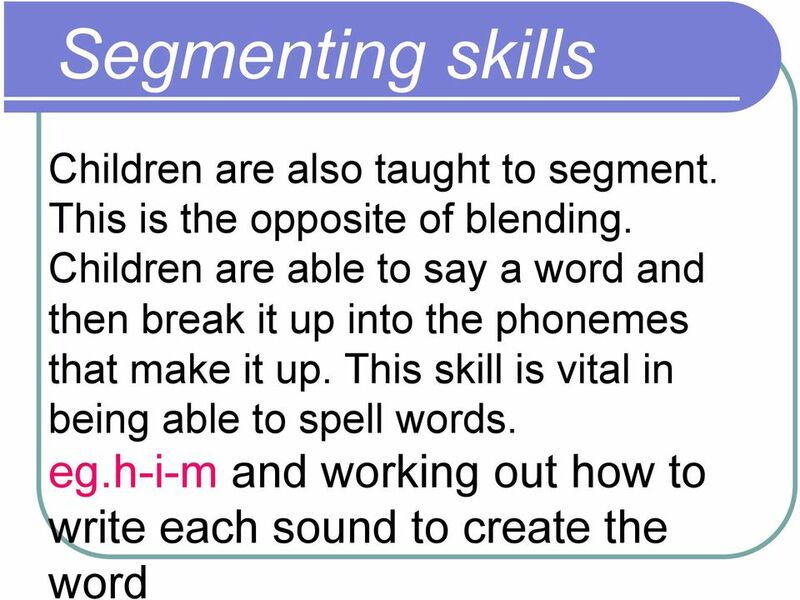 Develop strategies for spelling longer words. 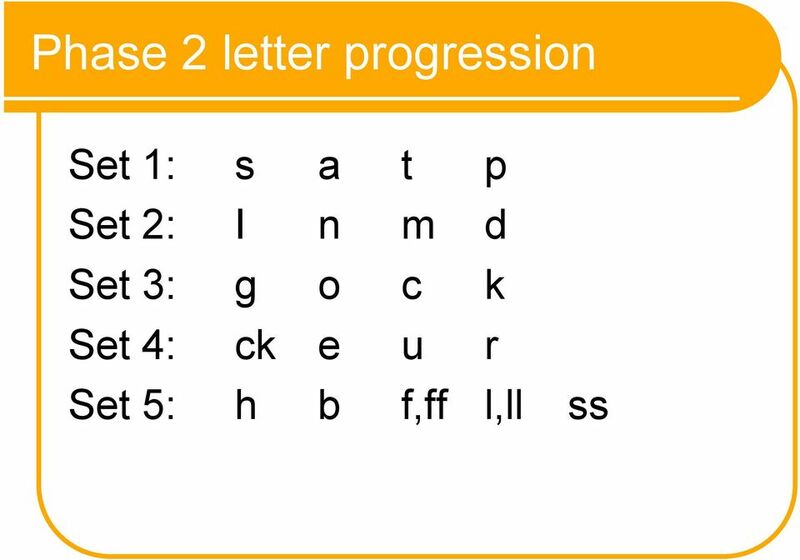 Begin to explore spelling conventions e.g. when using the past tense, adding suffixes etc. 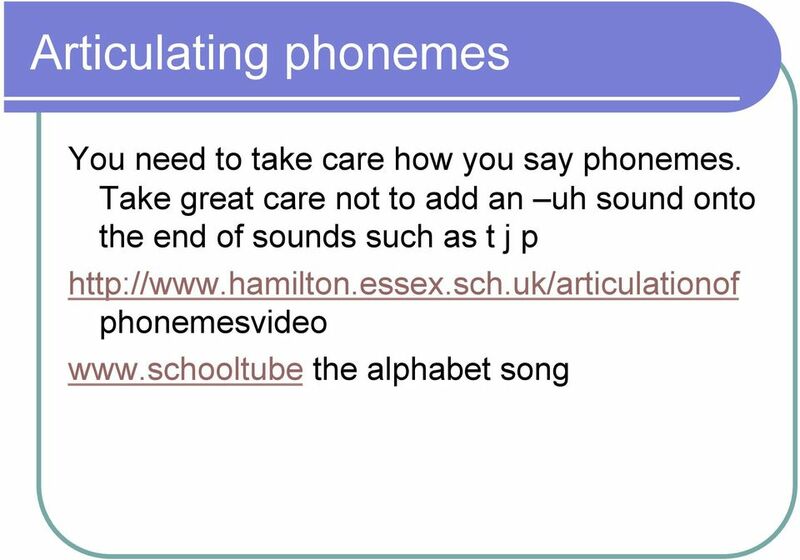 THE PHONEME TEST: SHOULD ALL TEACHERS PASS IT? Teaching Word Identification and Spelling Word Identification by Rebecca Felton, PhD. Please scroll and click on the links below to go directly to the required document. 1 Florida Center for Reading Research Project Read What is Project Read? Project Read is a comprehensive language arts program designed to provide explicit instruction in a structured reading curriculum. 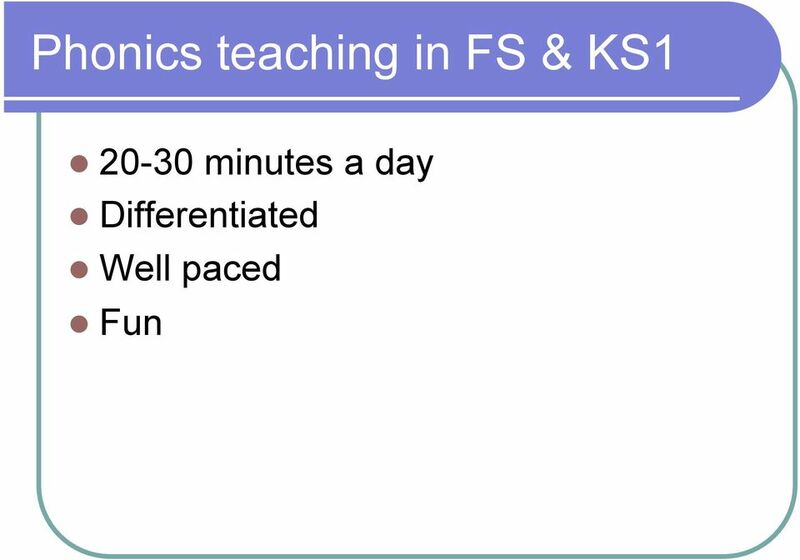 Interactive Whiteboards, Productive Pedagogies and Literacy Teaching in a Primary Context. HOW CAN PHYSICAL EDUCATION SUPPORT THE NATIONAL LITERACY STRATEGY? HOW CAN PHYSICAL EDUCATION SUPPORT THE NATIONAL LITERACY STRATEGY? All pupils have an entitlement to the whole curriculum and the key to this is the development of competent language and literacy skills. 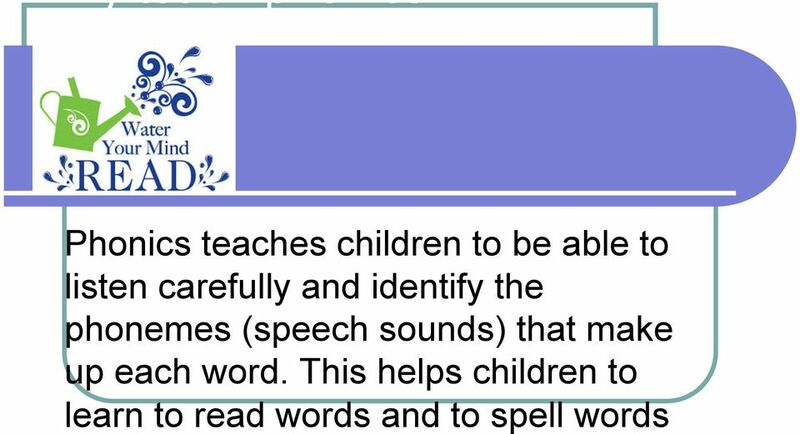 1st 2nd Grade Objectives CCSS Reading: Foundational Skills RF.1.3b: Decode regularly spelled one-syllable words. 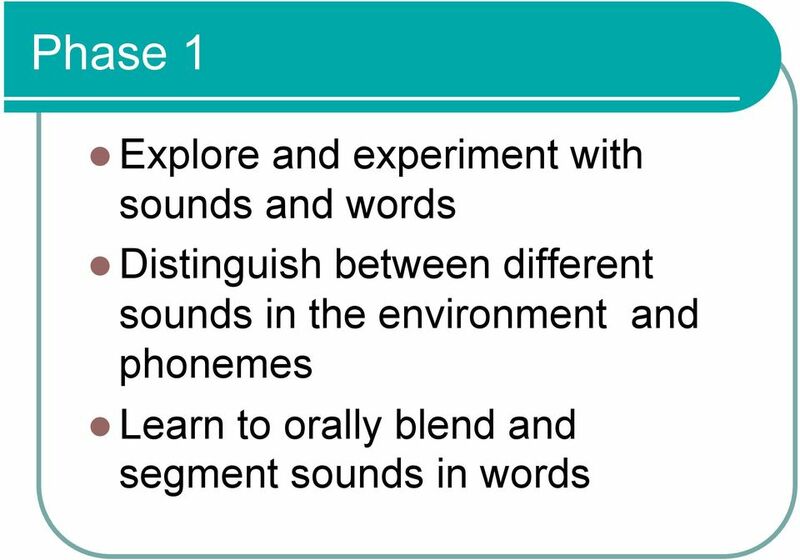 RF.1.3c: Know final -e and common vowel team conventions for representing long vowel sounds.